Zvi teaches Pedagogy and is a PCJE coach. He holds a B.A. in Computer Science, an M.A. in Jewish Education and an Ed.D. from Yeshiva University where he was ordained. 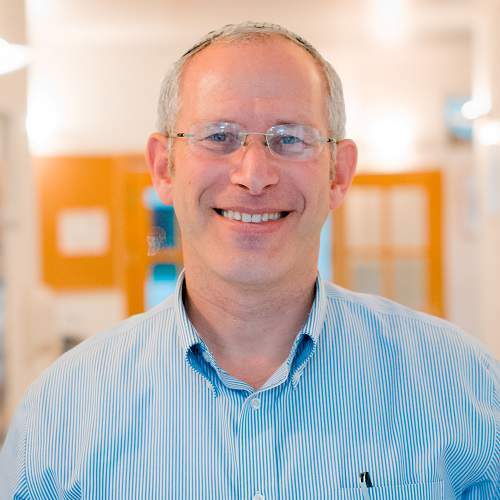 Prior to his aliyah, Zvi had extensive experience teaching teens and adults, both in North America and Israel, and was a day school leader in the U.S. Zvi is currently Director of Education at The Lookstein Center for Jewish Education and the chair of the Tanakh department at Yeshivat Eretz Hatzvi. Online learning: Click here to view online learning material from Zvi on Elmad, online learning powered by Pardes.